The leading dealer in the manufacturing and repairing of the spare parts in the Udaipur, Gayatri Industries. We are known in the city for Marble Gang Saw and the satisfaction of the customers. Any kind of spare parts and the repairing work is dealt by our workers with full dedication. We have experienced team of workers who know their work very skillfully. 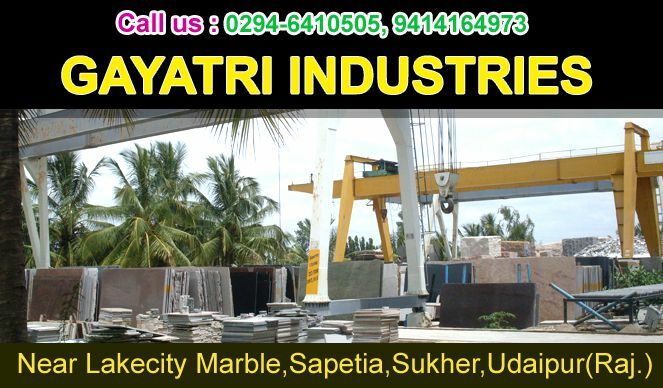 Marble units are manufactured at our industy and we have the best quality of marbles in the city. If you have any problem regarding any marble unit then we are the solution, we have the solutions for every marble problems We have all the spare parts available for any kind of repairing and the marble manufacturing is done on the basis of the demand of customers. We charge optimized and nominal prices. 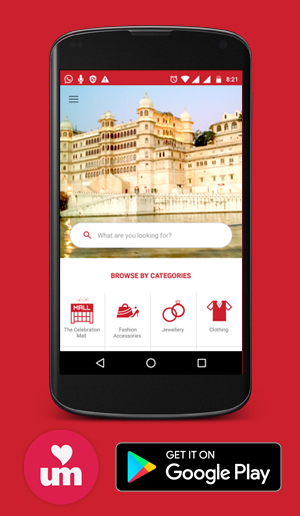 Give us a chance to explore ourself and your needs. We believe in giving maximum satisfaction to the customer and moulding our working strategy according to the demand of the customer.